DIM: 7.2L x 5.3W x 1.0H in. 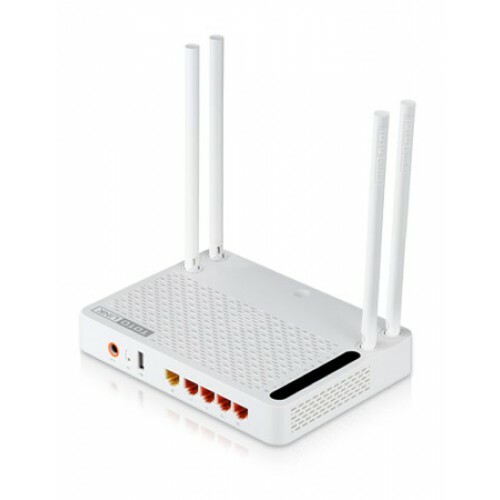 - Simultaneous 2.4GHz 300Mbps and 5GHz 867Mbps. - Equipped with four high gain antennas. - Adopts advanced MIMO technology. 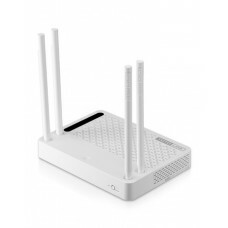 - Provides five Gigabit Ethernet Ports. 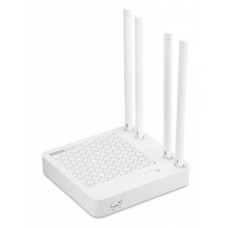 - Provides Multiple SSID and QoS function. - Supports universal repeater and WDS function. 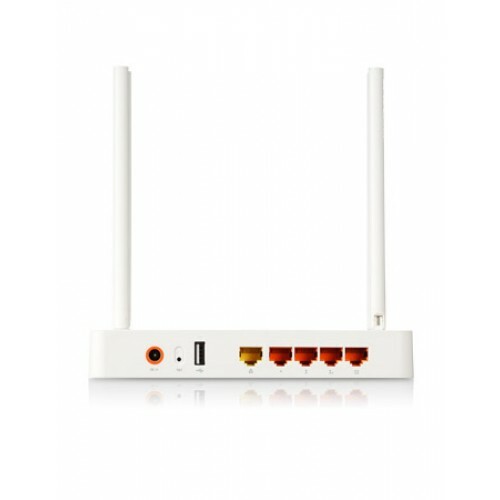 - Provides a multi-functional USB2.0 port.